Big shifts are in store for Cancer in 2018 according to our accurate yearly horoscope predictions! The first chapter of your Cancer horoscope for 2018 gives a broad overview concernting Cancer outlook and the most important aspects of the year ahead, Cancer love, money, work and business specific forecasts will be published by New Year's day 2018. Below is your free and accurate full year astrology reading. 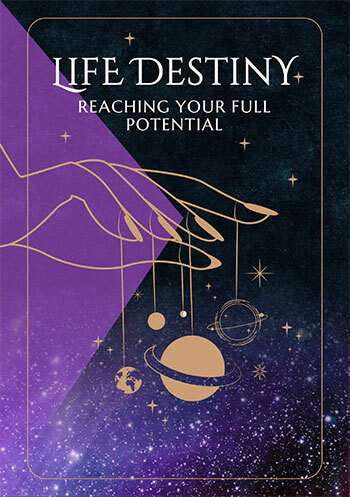 It's free and accurate astrology for Cancer and we hope you gain personal insights from your horoscope forecast and prediction throughout 2018 to make the most of your year ahead! Let’s face it, as the years roll on one year tends to roll into the other without too much actually changing. If that has been your reality then let me introduce you to 2018, a year where everything changes. For you, the biggest change is the transformation in the focus of your life, with a lot of the challenges of the past starting to make sense. Chances are, the last 18 months, from mid 2016 to late 2017, had a familiar theme or challenge. That challenge was not so much work/life balance pressure, but the pressure of having to balance it all. It’s as though life just wouldn’t let you off the hook, continuing to press home a need for balance. As is often the case, it is only after the fact that we get to look back and see the reason why. In 2018 you get to enjoy the rewards, with life naturally becoming more balanced. Recent years have been dominated by income, work and career forces. Whether in the workforce or not, life has been busy and demanding, with a push to succeed, but at the same time you’ve had to balance home and family issues or commitments. Life was pushing for balance, but it was balancing life’s different challenges. What you didn’t realise was happening was just how proficient in juggling you’ve become. Balance is still an issue in 2018, but you’re balancing the good stuff. The demands on your professional life or whatever the driving demands in your life are scaled back this year, while still leaving you with plenty of momentum. In fact, there is every reason to trust that this will be a successful professional year, one that is less busy but more rewarding, especially on the income front. However, this is a year when love, matters of the heart and all things fun, playful, romantic and creative become more pronounced. This in turn is supporting an opportunity to travel, study or just to embrace a sense of wanderlust, curiosity and adventure. 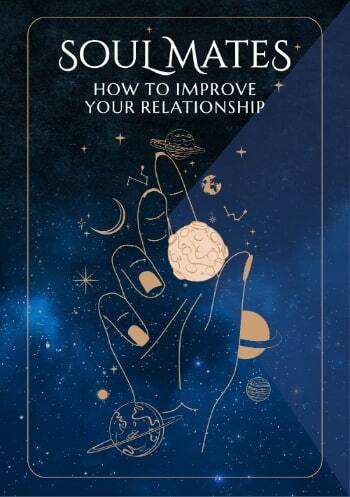 This is also a massively important year for relationship building, from personal and intimate relationships through to your professional relationships. As Saturn and Pluto meet up in your relationship sector for the first time in our lifetime, this will have an impact on all your relationships. Whether single, in a relationship or between relationships at the start of the year, there is a chance either to make new committed relationships or become more committed to those that you’re in. If you'd like to look into other zodiac signs or your moon or rising sign in 2018, look no further, Cancer. All zodiac signs have their annual forecast links below. Visit us throughout the coming year ahead, Cancer for daily, weekly and monthly updates and check back soon for the next 3 installments of your predictions. You might also like to have a look back at your 2017 Cancer horoscopes below.